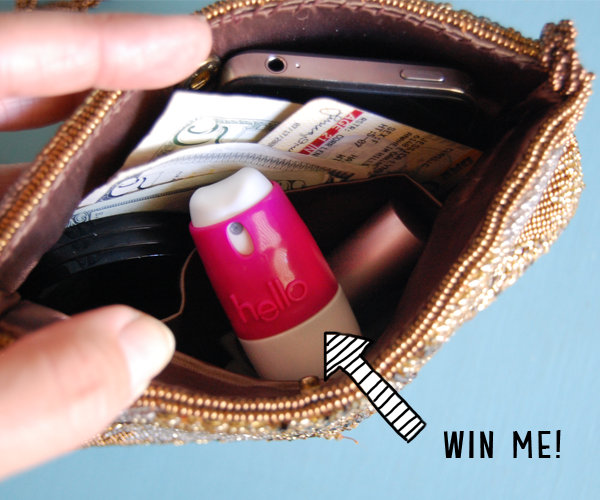 Giveaway: Get seriously friendly…say hello and pick-up a date! As you know, it's not easy hitting on complete strangers. Whether you're at a bar or the grocery store, approaching someone can be intimidating.What if you say the wrong thing? What if they're taken? What if you get rejected? What if, what if, what IF! 1. Act normal: I shouldn't have to tell you to act normal but once a guy tugged on my hair while I was sitting at a bar with some friends. This did not work for him and this will not work for you. 2. Have good breath: No one wants to smell your last meal on your breath, so please, for the sake of your love life, keep some breath fresheners in your purse (or pocket) because you never know when you will meet someone. 3. Don't be cheesy: I guarantee any pickup line you learned in high school or got off a Drake album won't work. Instead, try an honest, genuine approach like...introducing yourself. 4. Relax: There's an age old rumor that eating Jell-O powder will calm your nerves. Well, it doesn't. If you're too nervous to talk to the dream boat you've been eyeing, take a deep breath and remember, if you blow it, you will never see him/her again. 5. Flirt: Note anything interesting about the person to talk about: maybe he's wearing a tee with your favorite band on it or drinking your favorite drink? Break the ice with something like that. You could even tease a little, but not don't be mean. 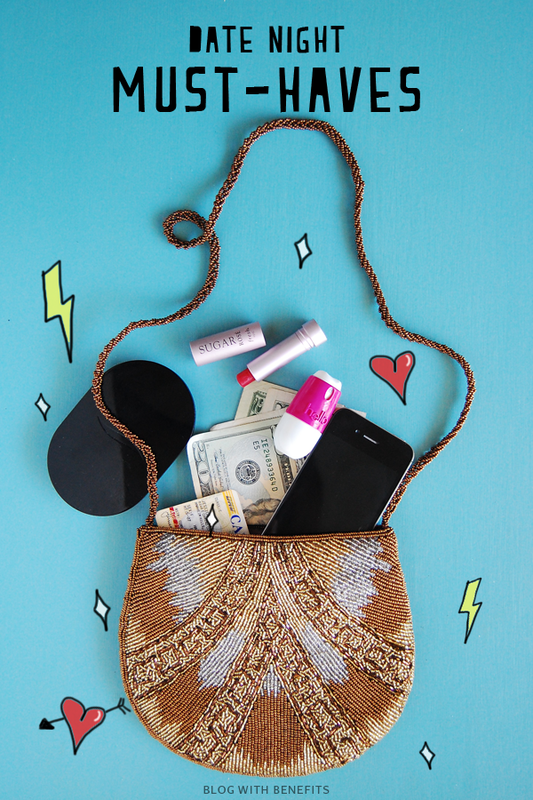 And of course, when you do score the date...always be sure to carry my date night must-haves: cash, phone, ID, some powder and a little lip color, and some breath spray. So in the spirit of hitting on guys and girls the right way, I teamed up with Hello Oral Care to give away two of their refreshing Hello Breath Sprays (to ensure you are seriously friendly when approaching someone). These sprays come in yummy flavors like Sweet Cinnamint, Supermint, and Pink Grapefruit Mint. And the best part? They're tiny so they fit perfectly in a clutch or pocket. You can enter to win simply by choosing one of the three options below. Two winners will be selected Saturday, October 12! And just in case you were wondering...my favorite pickup line is...being yourself! This post was sponsored by Hello Oral Care--all advice and opinions are my own. To see what other cool products Hello Oral Care offers like mouthwash, toothpaste and more, and where you can buy them, go here. Clean teeth and fresh breath are where I draw the line... without exception. Once I was introduced to a photo model; he had an incredible build, a beautiful face and a pleasant character.. but he had bad breath. The only thing I remember about that evening was that I kept trying to put my face where his breath wouldn't "hit me".. he went home alone of course! !